In all the stages of development of the insect, they resemble each other, develop in the same place on the plant and feed on the same parts of it. Using chemical treatments, nymphs and adults are usually eliminated, but usually the plague survives in the egg stage. Therefore, reinfestation depends on the survival of the eggs and the colonization of new populations. To control the pest should be enough with 2 conventional treatments, 2 applications of agrochemicals, but that is not the usual because they are pests that can be fed from a large number of plants (which are also necessary to control). It is essential to have a tool that allows us to identify the pest, even in the egg phase, and have information that allows us to predict its future development to carry out appropriate preventive actions. 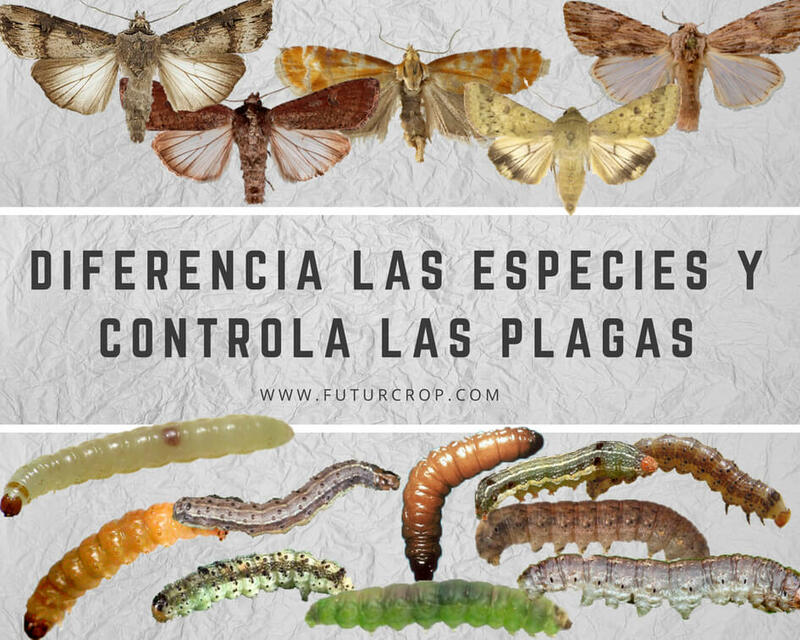 This type of pests is characterized because there is a great morphological difference in its different phases of development, they inhabit in different places of the plant in each phase, and feed differently on the plant. That differenciation of behaviour on its different development stages is a biological mechanism that has a great survival success because its different phases do not compete with each other. But this ability to survive can cause serious problems for crops. Usually farmers only apply treatments when they manage to identify the pest or when there is already abundant damage to the crops. Generally chemical treatments only eliminate the pest in its adult phase or in the larval stages, but the most developed larvae, eggs and pupae usually survive the treatments. In addition, broad-spectrum pesticides are often used to control them, which are very harmful to the natural predators of pests. Due to this strategy for survival of these pests, it is common their constant reinfestations in crops. In dipterus or coleopteran larvae, etc. 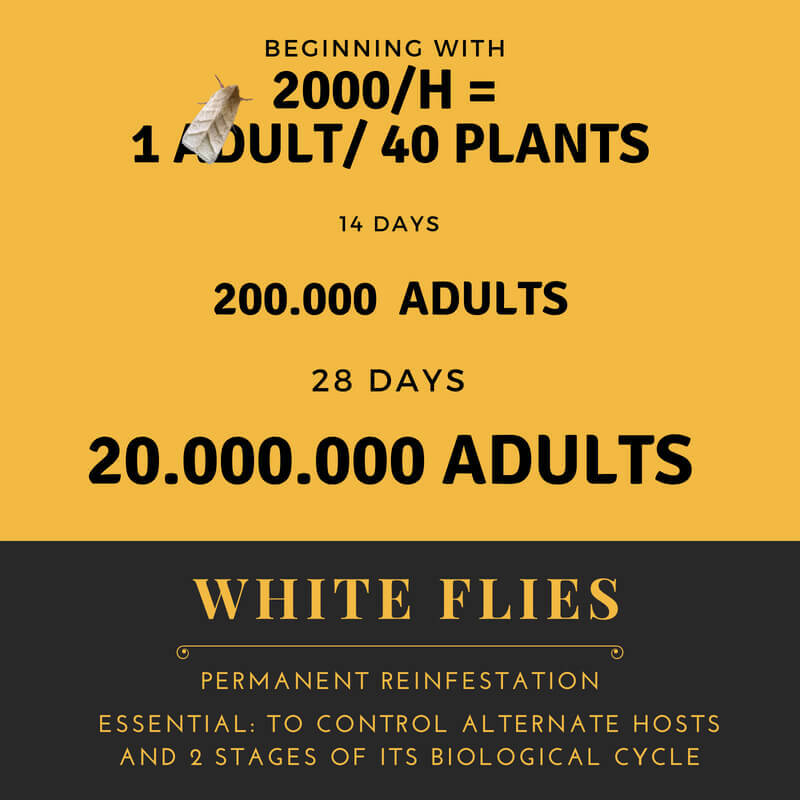 it is very important to know, control and prevent the development of the biological cycle of the pest in order to be able to carry out treatments (chemical or biological) that eliminate more than one of its stages of development. But identifying the species of the pest type, or determining the specific time of larval development is difficult. 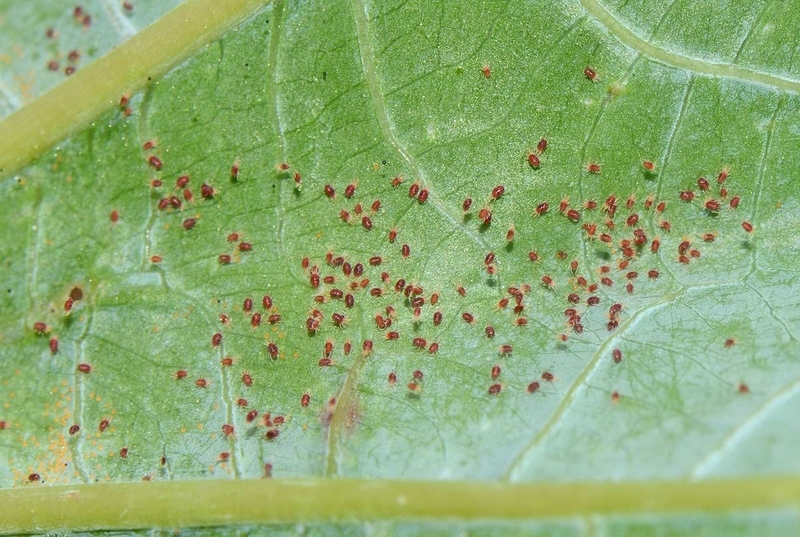 For this reason, FuturCrop, the software for calculating the development of the biological cycle of 179 pests, is essential to perform efficient pest control, as it sends risk messages, allows the pest to be identified from the egg stage, minimizes the risks of reinfestation, and therefore allows to reduce the costs of the treatments.